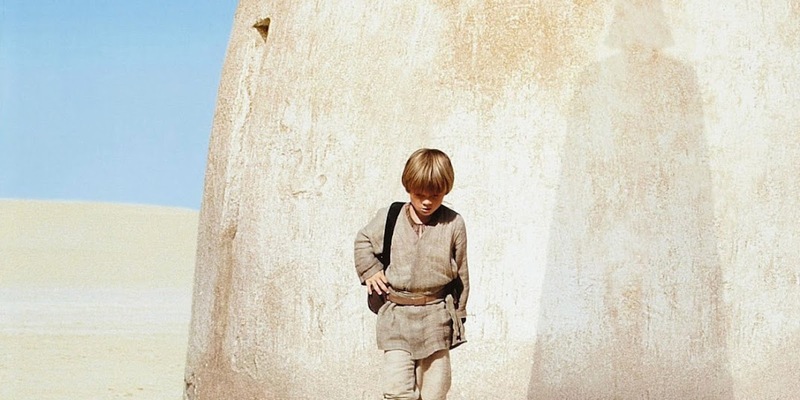 Filming for Star Wars: Episode I - The Phantom Menace commenced on this day back in 1997. 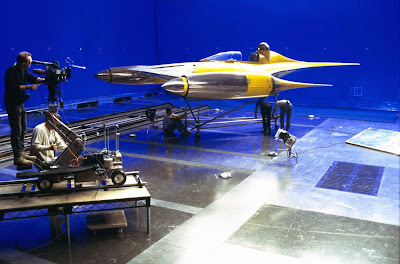 Production of the first Prequel film started two years prior to the eventual May 19, 1999 release date. Episode I was George Lucas' first director effort after a 22-year hiatus following the release of Star Wars: A New Hope in 1977. The movie was filmed in a variety of locations, the first was in Tunisia. This is where the Tatooine scenes were filmed, including the Mos Espa slave quarters and street set. The Naboo scenes were filmed in the Whippendell Woods, a forest based in Waford in the United Kingdom. Leavesden Studios, which is also based in the UK, were used to film the rest of the scenes including scenes on Coruscant. Interestingly Star Wars: Episode II - Attack of the Clones was started filming on the same day as The Phantom Menace three years on.